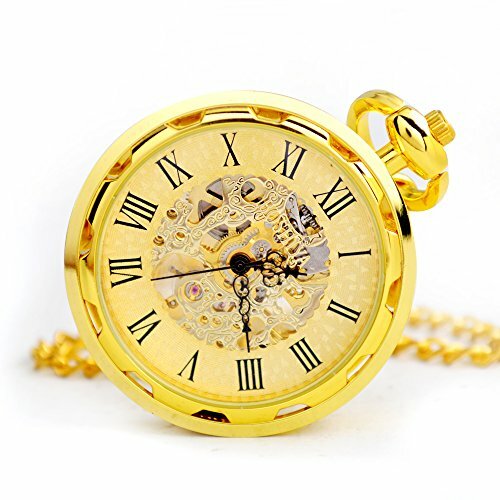 ❂ Mechanical Timekeeper Dimension: Diameter:1.77 IN; Thickness:0.51 IN; Chain Length:14.17 IN; The watch sizes and chain length is very convenient to wear. 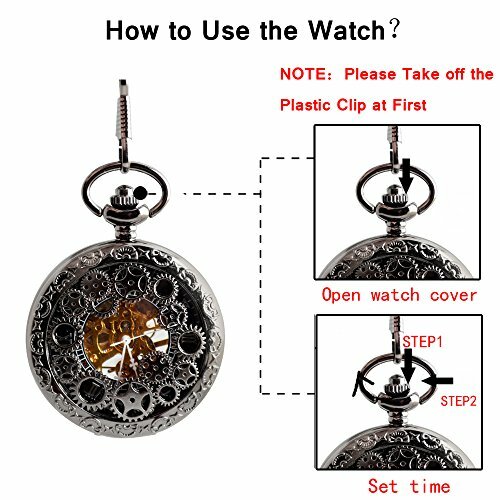 ❂ Easy to Set Time: Please pull the crown away from the base of the watch and turn the crown clockwise until reaching the exact time, then press the crown back to its original position. 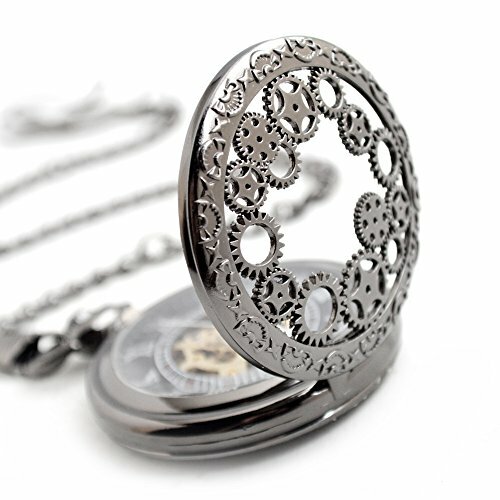 ❂ User-friendly Wind-up Watches: Do NOT have battery. 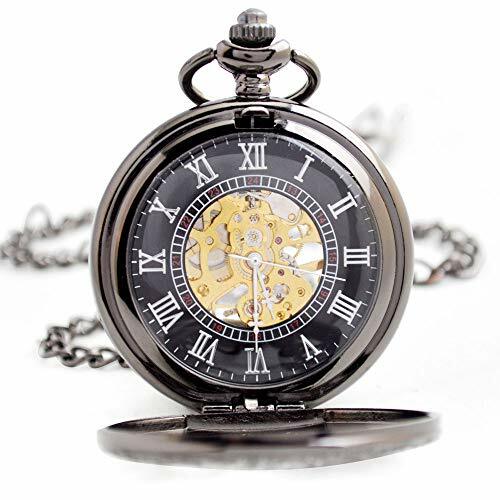 You just wind up the watch crown clockwise rotation about 25-30 turns. 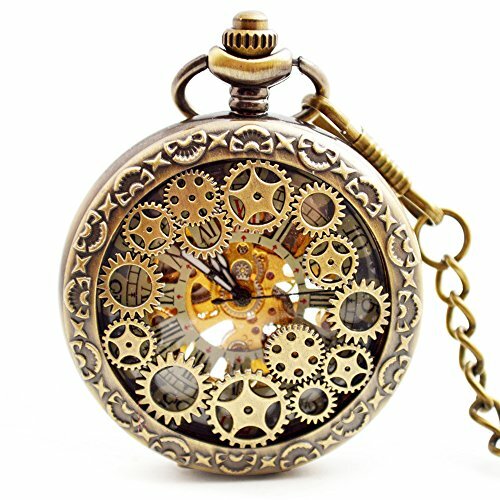 Advising wind up every morning. 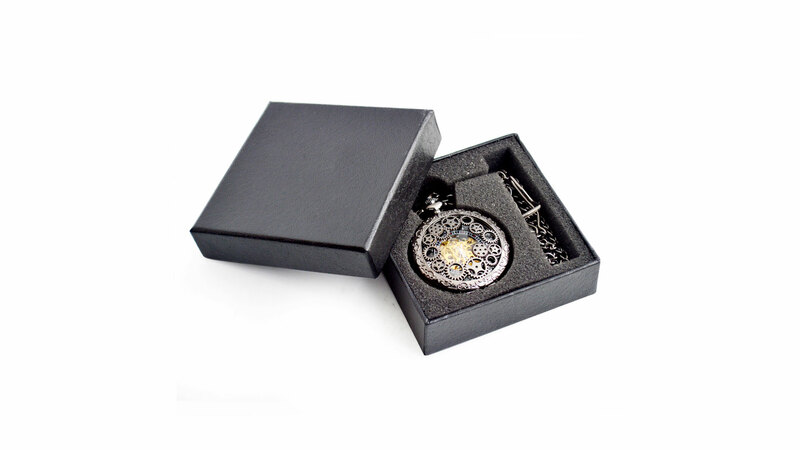 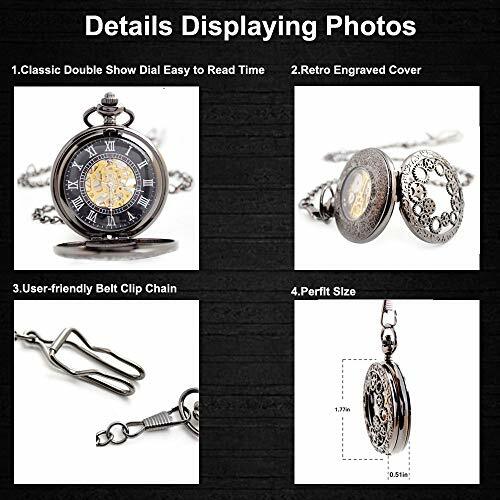 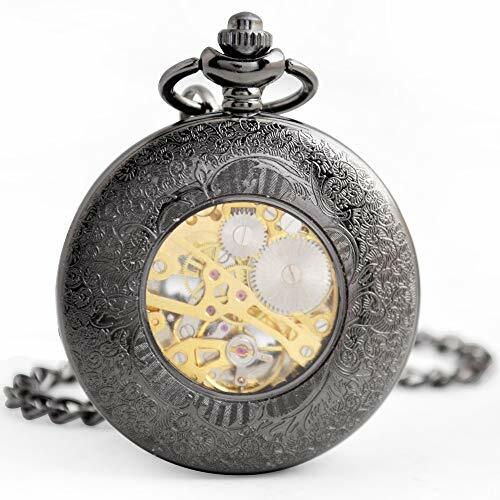 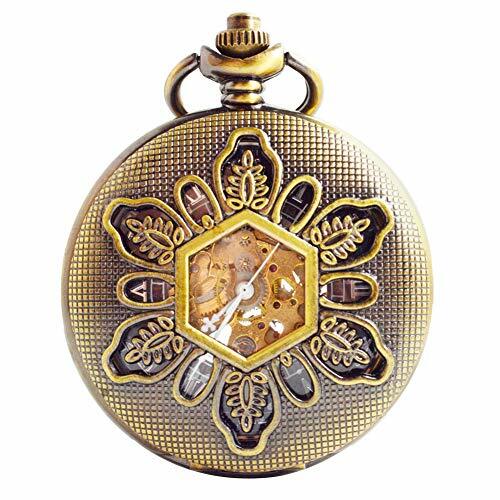 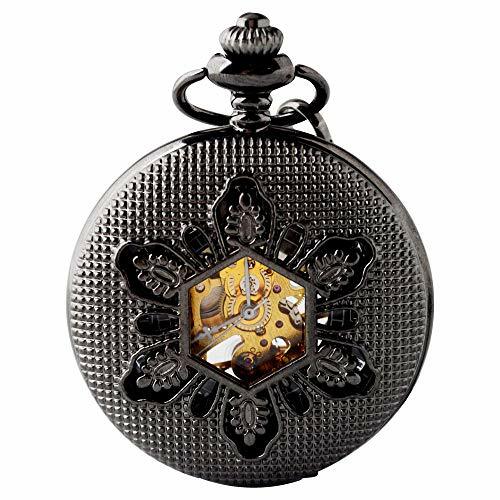 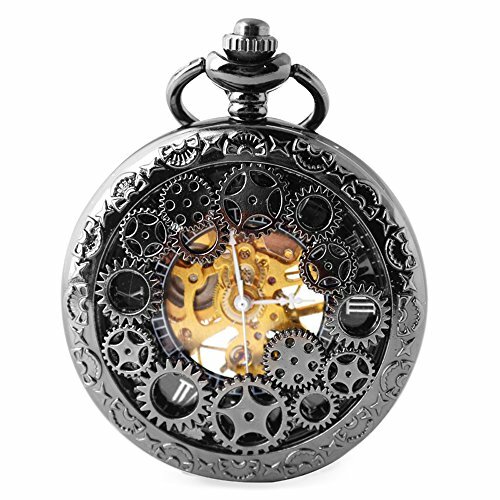 ❂ Gift Box Package: The vintage steampunk pocket watches is accompanied by a gift box. 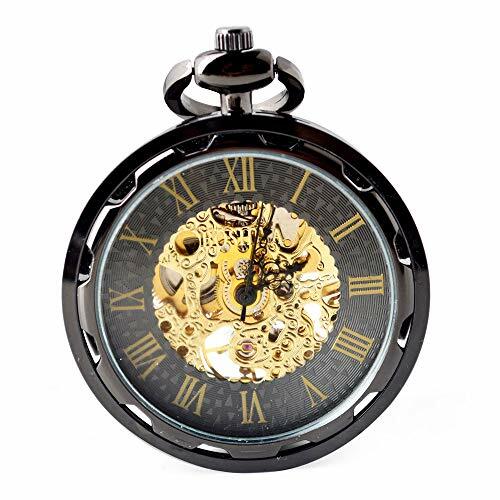 Best Present for Birthday, Wedding, Christmas, Holloween and Memorial Day gifts.